4-8-2 1507 Monett, Missouri on May 31, 1948 (Arthur B. Johnson). 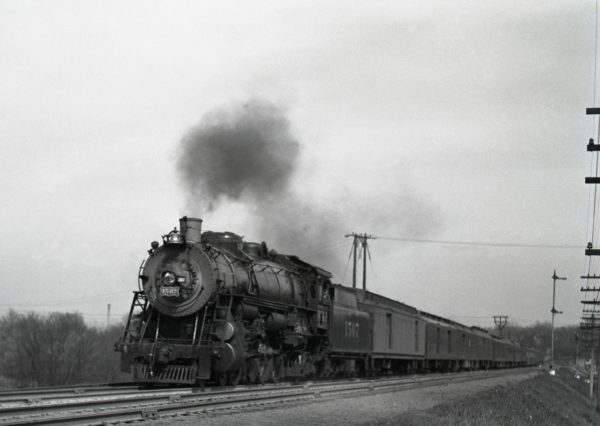 4-8-2 1507 on Train #7, the Bluebonnet, at Shrewsbury, Missouri in 1940 (William K. Barham). 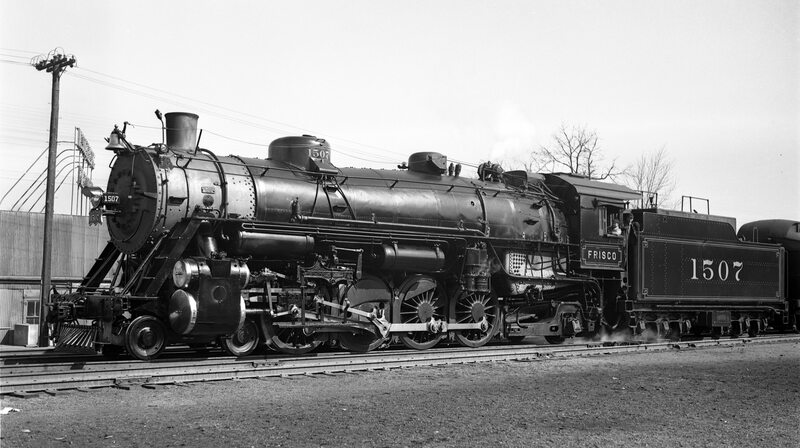 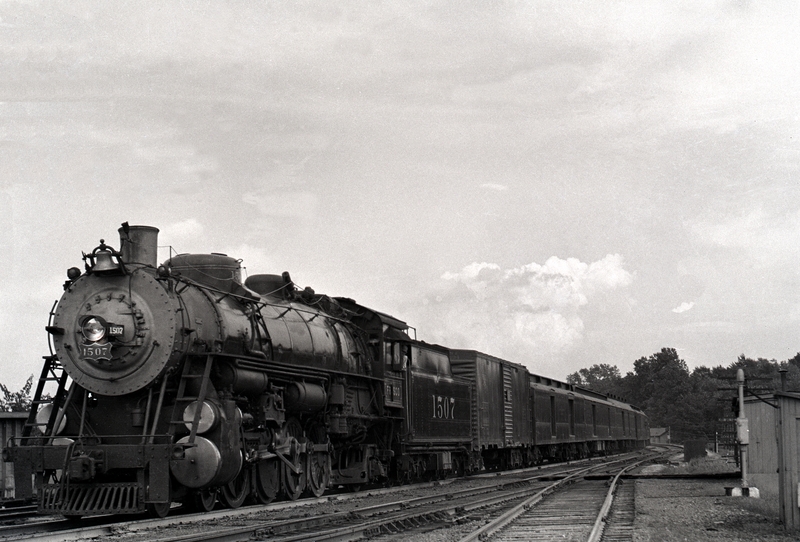 4-8-2 1507 Westbound on Train #7 at Southeastern Junction, St. Louis, Missouri in 1940 (William K. Barham). 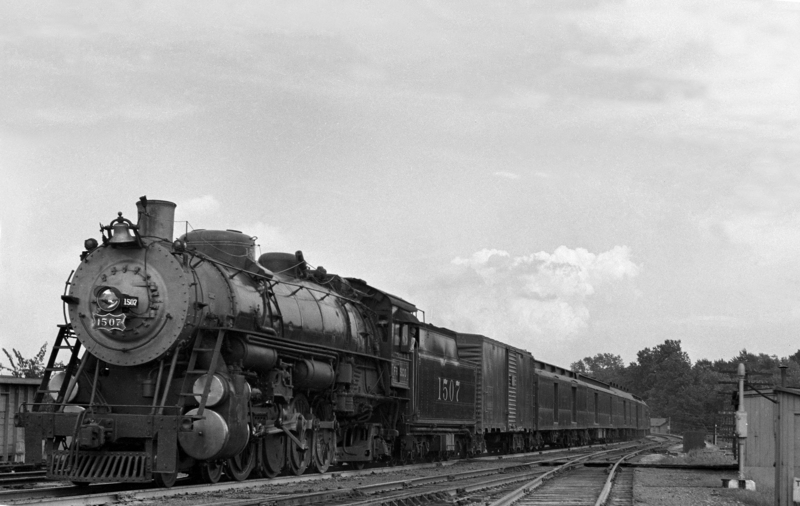 4-8-2 1507 on Train Number 7, Westbound at Southeastern Junction, St. Louis, Missouri in 1942 (William K. Barham). 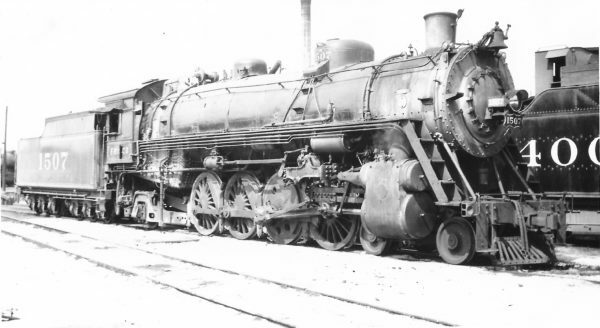 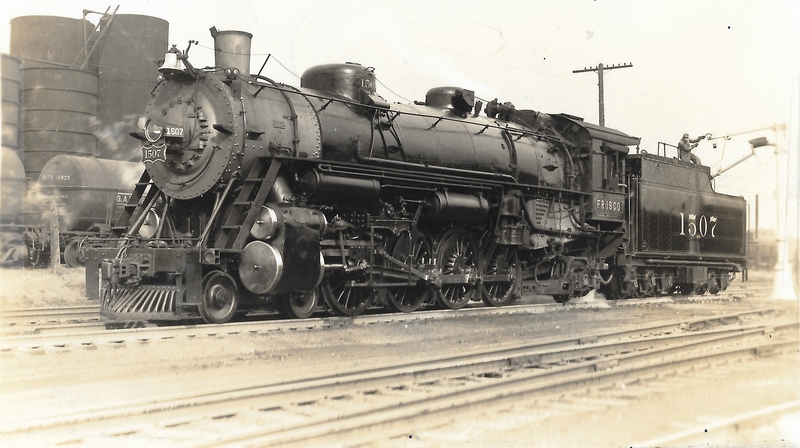 4-8-2 1507 (date and location unknown) (R.J. Foster).